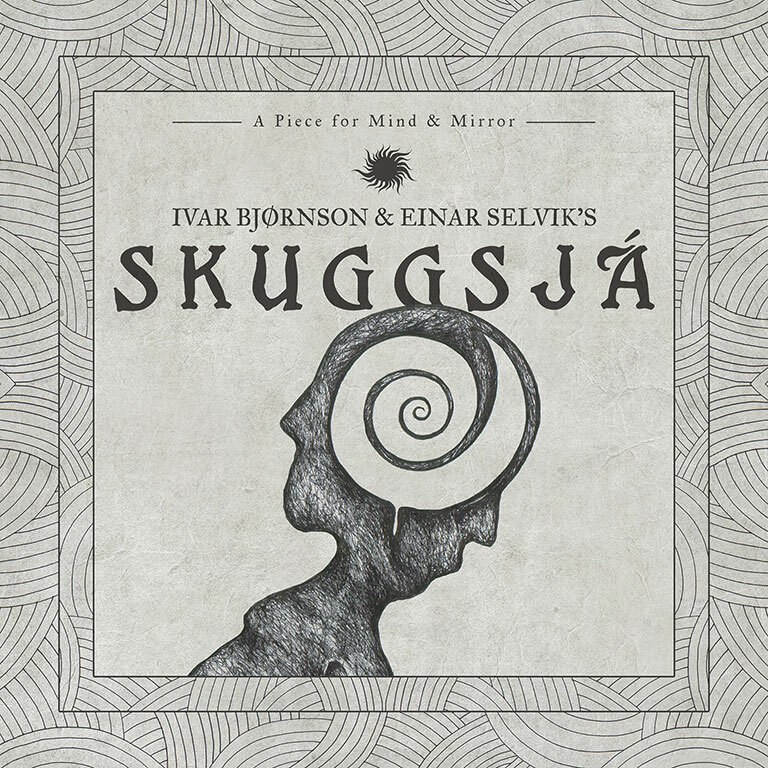 Skuggsjá is a musical piece written by Ivar Bjørnson and Einar Selvik. Arranged to be performed by Enslaved and Wardruna and was originally initiated as a commissioned concert piece for the 200th anniversary of the Norwegian Constitution and premiered in September 2014 at the Eidsivablot festival, Eidsvoll where the constitution was written. Shortly after its debut Skuggsjá was announced as one of the headliner acts of the 20th edition of Roadburn Festival 2015. The growing desire to present Skuggsjá to a broader audience has ultimately led the Bjørnson and Selvik to record the piece in its entirety. There will be an album in 2016 and details regarding its release will follow soon. Skuggsjá translates into ‘mirror’ or ‘reflection’ in the Norse language, and the piece not only contextualizes harder music’s role in the democracy in Norway in 2014, but also joins threads from the country’s ancient musical history and solidifies harder music’s position as Norway`s most important cultural export. By highlighting ideas, traditions and instruments of their Norse past, Skuggsjá tells the history of Norway and reflect relevant aspects from the past into the present day. In light of this we reflect on ourselves as a people and nation. 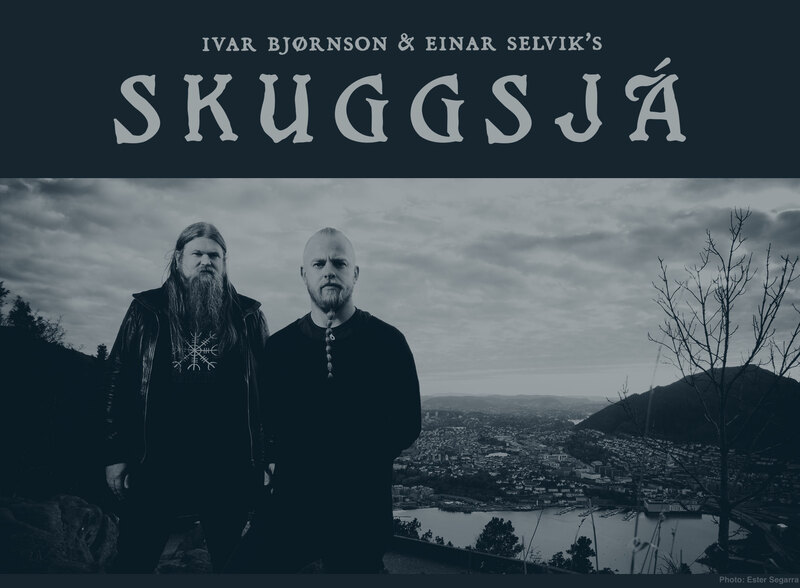 In a magnificent tapestry of metal instrumentation, a wide variety of Norway´s and Scandinavia’s oldest instruments, and poetry in Norse and Norwegian, Skuggsjá is a fusion between past and present, both lyrically and musically. 'Skuggsjá' is available in CD and LP formats. The silver colored vinyl is exclusive to the Skuggsjá store. Eco-friendly merchandise is also available.